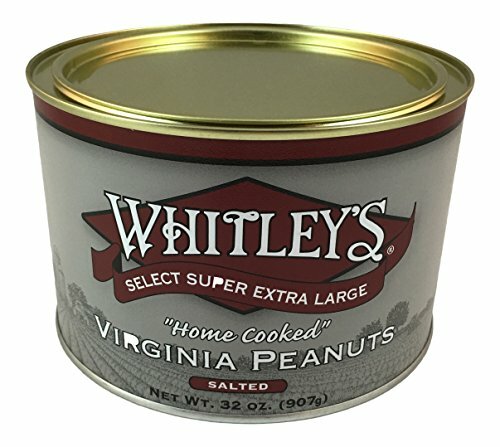 Whitleys Salted Virginia Peanuts 32 Oz. Fresh, Flavorful, and Crunchy, our Super Extra Large Virginia Peanuts are slow roasted and salted for a unique, mouthwatering taste that has made our peanuts famous the world over! If you have any questions about this product by Whitley's, contact us by completing and submitting the form below. If you are looking for a specif part number, please include it with your message. M&M Peanut King Size - 24 ct.